Where’s Week 1? Because regents testing happens later during the 2018-19 school year we had to skip Week 1 and have added a Week 10 onto the end of the summer! 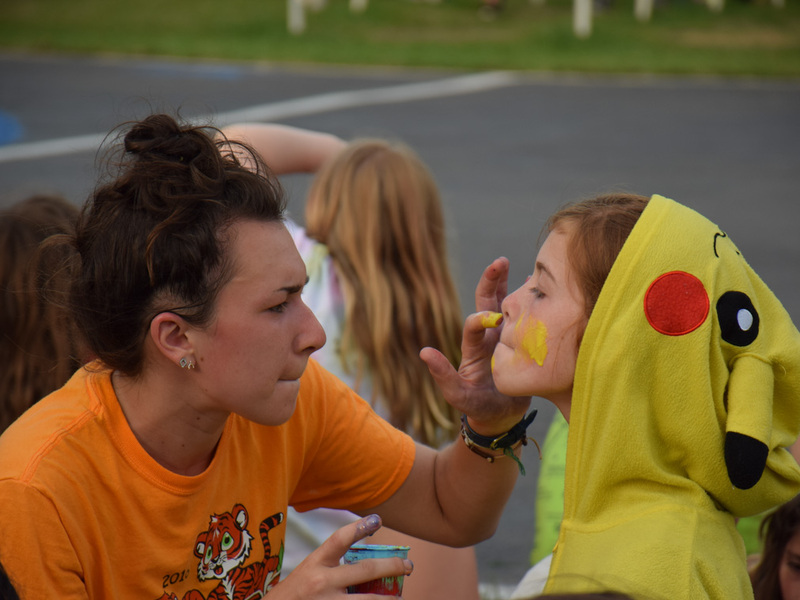 *Day Camp week 10 is a unique week because all of our resident campers are gone and we are beginning to wrap up the summer. This means some of our activities are more readily accessible to our day campers while others may be limited. All weeks run Monday-Friday with an optional sleepover Friday night on weeks 2, 4, 6, and 8. 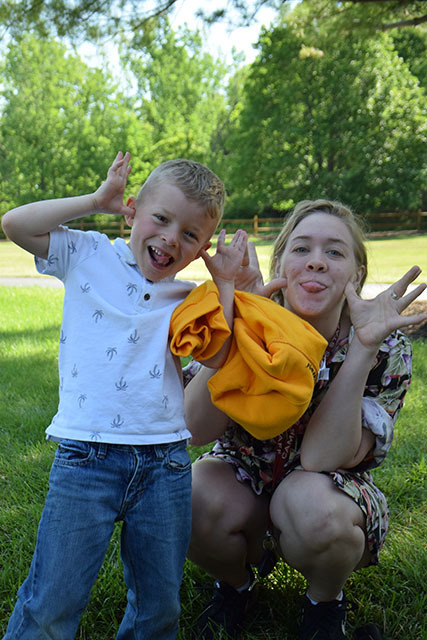 We work tirelessly to make CSM both the premier summer camp serving the greater Rochester area and keep it accessible to all families. Financial aid is available for all sessions through our Campership Fund. Please call 585-346-2243 x 105 for more information. Don’t forget! You can put CSM on “layaway” and make payments throughout the year! 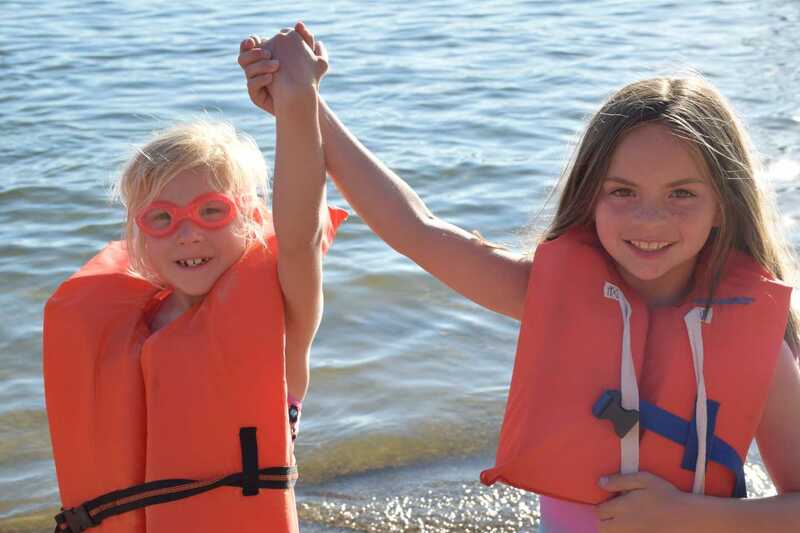 For over 30 years the Day Camp Program has been serving younger children ages 5-12. 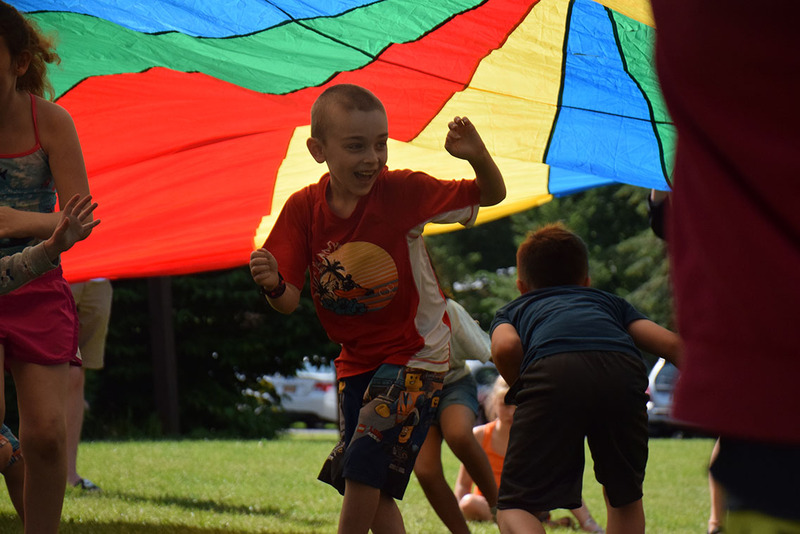 The Camp Stella Maris Day Camp, a Monday through Friday program, provides an opportunity for children to experience the benefits of camping in an inclusive and engaging environment. 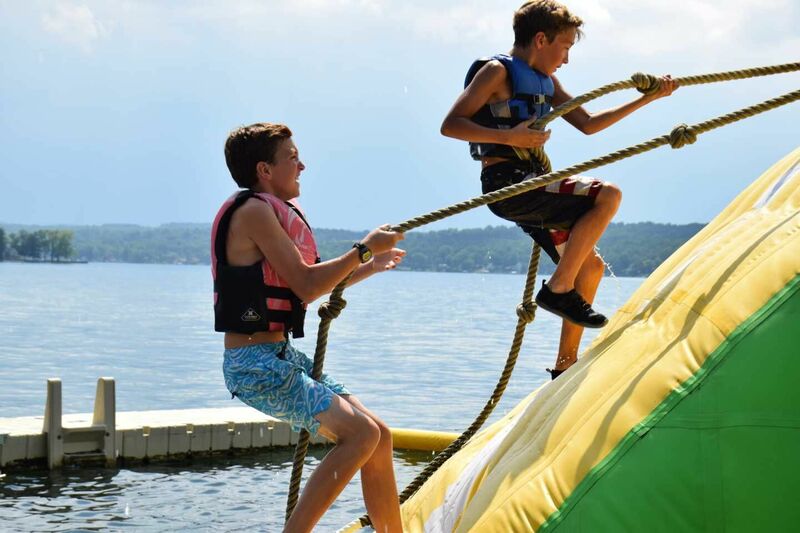 Day campers share the Camp Stella Maris facilities with the resident campers and participate in similar activities, such as arts, swimming and water inflatables, Adventure & Outdoors, gaga and spiritual. Activities are supervised by enthusiastic, highly-trained staff members. Every other week we go on complimentary incredible field trips! Field Trip locations are still TBD. In the past we’ve visited the Seneca Park Zoo, Strong Museum, and RMSC. 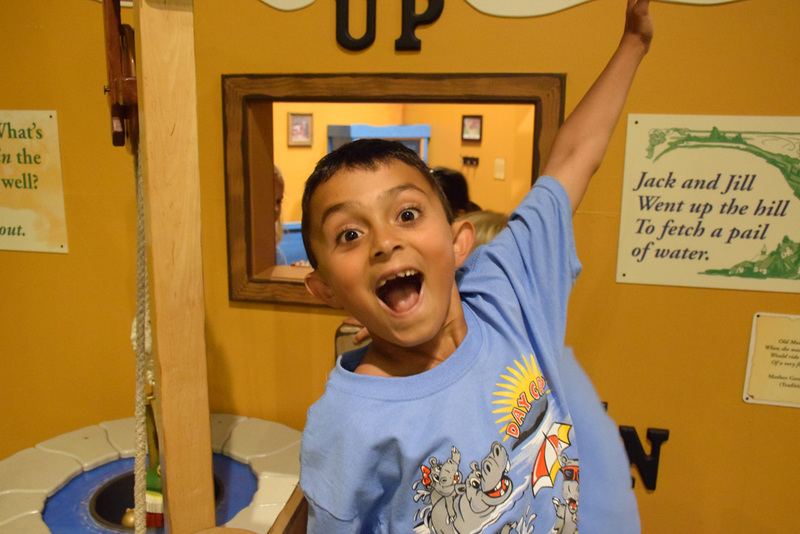 On weeks when we don’t have field trips Day Campers have a chance to sleep over at CAMP at no additional cost! 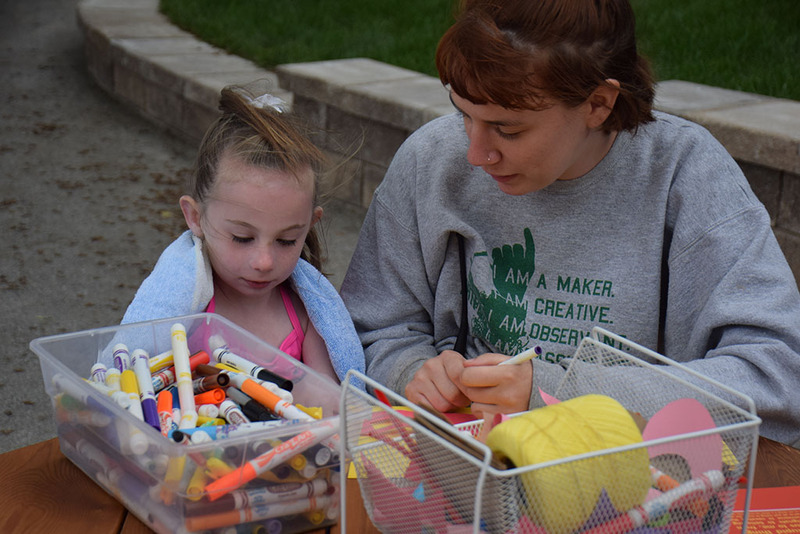 Friday night activities will include things like additional waterfront time, a campfire, games & activities, and bedtime stories specifically designed for young campers. *A menu will be e-mailed the week before your camper’s arrival. 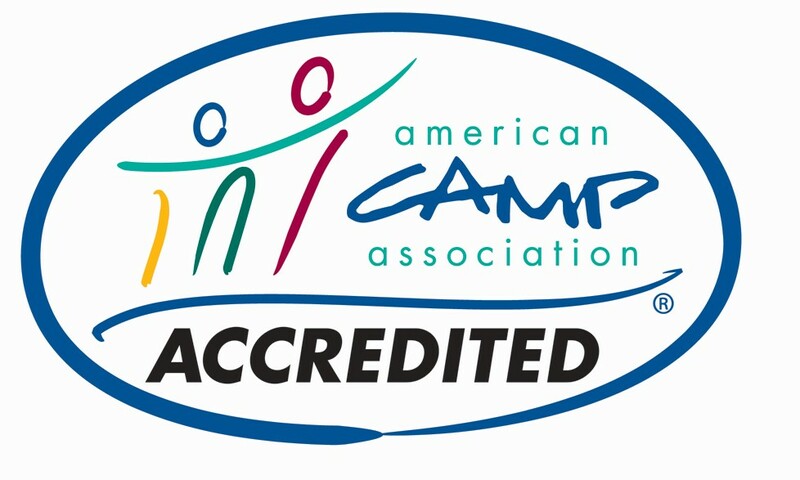 If your camper has special dietary concerns, please contact Diane at (585) 346-2243, ext. 104.